This fabulous newly built house is situated above St Just Creek. A short stroll down to the beautiful church of St Just in Roseland and its tranquil creek. 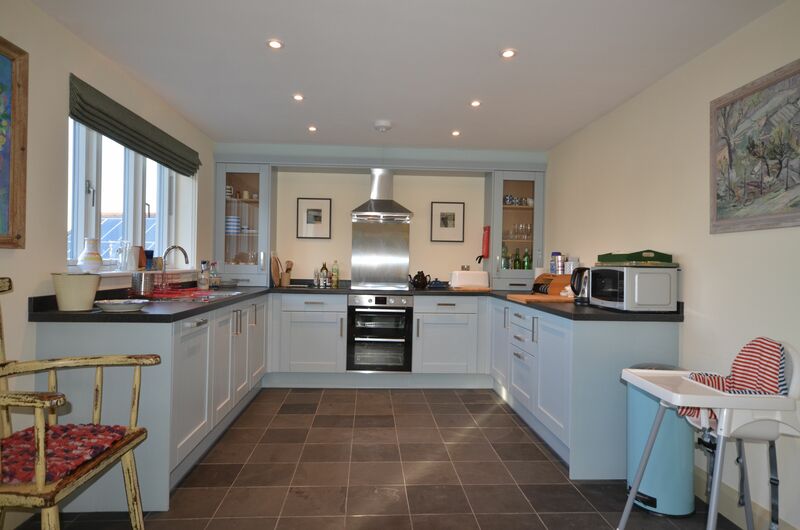 A five minute drive takes you to the centre of St Mawes with its good range of facilities. The famous King Harry Ferry is only a ten minute drive and gives easy access to Truro, Falmouth and the Lizard Peninsula. 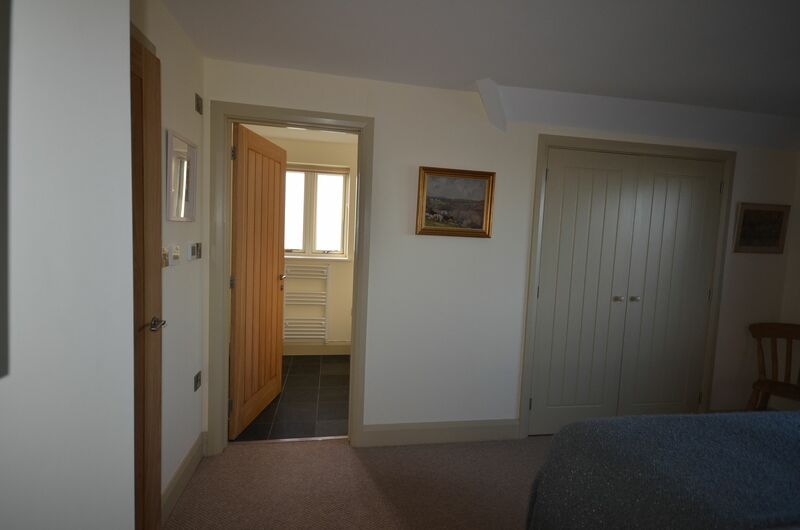 The front door leads into a hall where you can access the open plan kitchen/diner/sitting room and doors to the terrace. 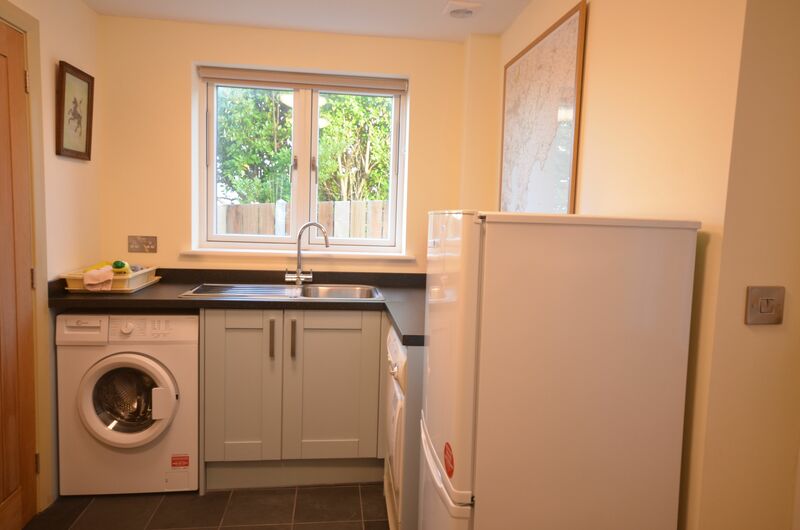 From here you also have access to the snug, utility room and a downstairs shower/WC. Upstairs there are the 3 bedrooms one king size with en suite (shower over the bath), two further double bedrooms one with king size bed and another that can be either a double or twin. The main bathroom has a walk in shower.